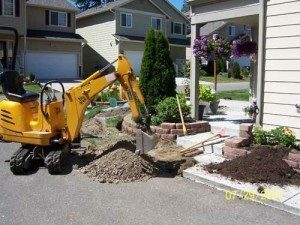 Why is My Water Bill So High for My Maple Valley Home? “Why is my water bill so high this month?” No homeowner with this question knows peace of mind until the reason for the unexpectedly high water bill is found. A water bill too high can be upsetting because it disturbs the household budget. However, it is especially alarming when it appears to be unwarranted. Anyone with significantly increased water usage does not wonder why the water bill so high in their Maple Valley, WA home. Similarly, homeowners are not shocked with a water bill too high after the water rates are raised. The first thing to do when you are shocked by a water bill too high is to check for leaks. 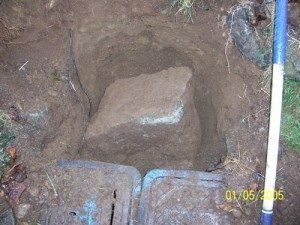 Plumbing leaks lead to a high water bill for your Maple Valley home after gallons of water are wasted without your knowledge. This is where we come in! Hiring us for professional leak detection services is the best step forward when you are left wondering, “Why is my water bill so high?” Trust us to find the exact leak behind your high water bill. 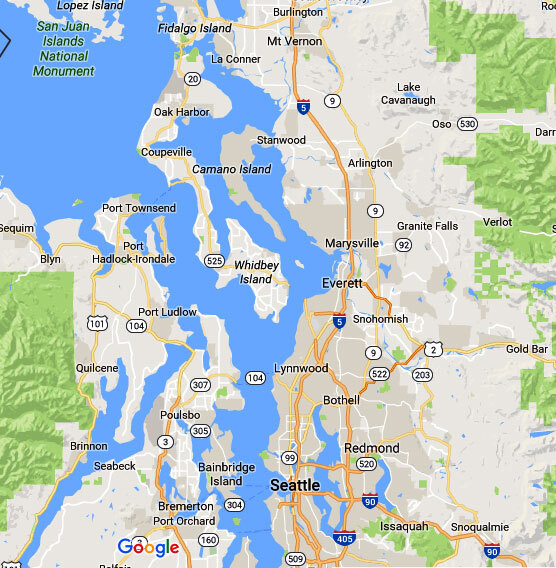 Why Call Us if Your Water Bill is Too High in Maple Valley? 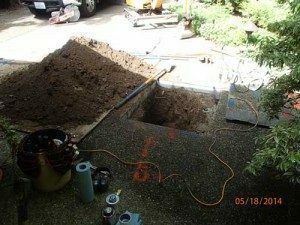 With several leak detection companies around, you might wonder why you should call us when receiving a water bill too high in Maple Valley. Let us unravel your mystery of a water bill too high! Give Clearwater Leak Detection a call when you get a water bill too high for your Maple valley home without any obvious reason. 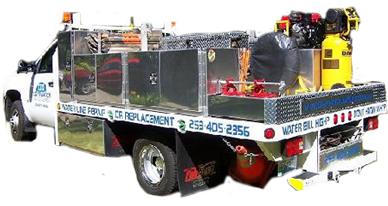 Call (206) 686-9300.